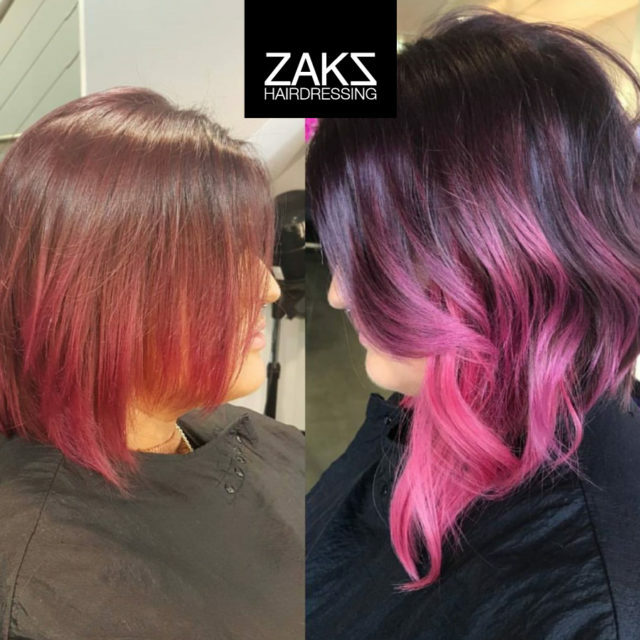 If you’ve ever longed for long, thick, luscious hair Zaks now have the answer. 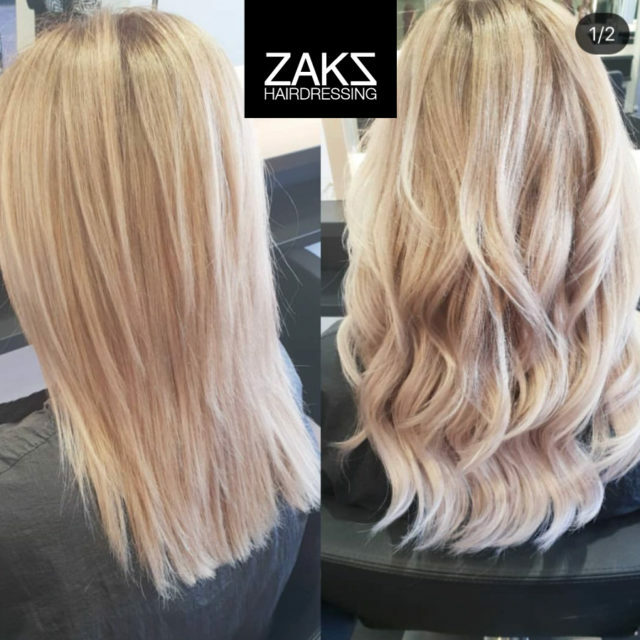 Our luxury, yet affordable, hair extension service is a great way of achieving this look, so beloved by celebrities and models. 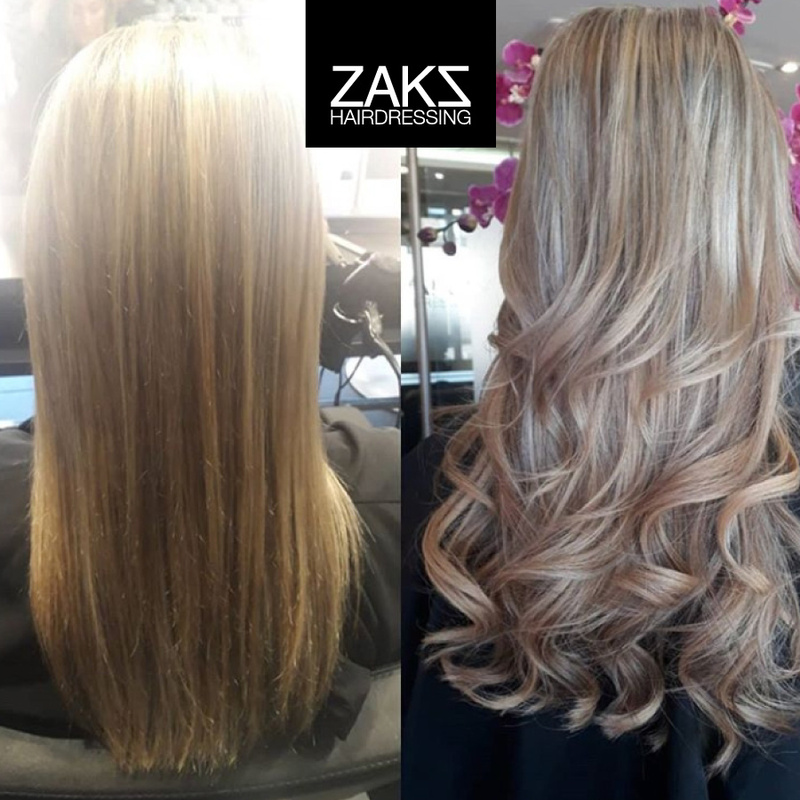 Available at both our Wolverhampton and Kingswinford salons, Rapture Hair Extensions are 100% premium human hair. They look and feel like your natural hair and can be coloured, cut and heat styled in exactly the same way. Only you and your hairdresser will know they are there. We cut, colour and style your Rapture Hair Extensions to suit your look, skin tones and face shape. Hair extensions are extremely versatile. 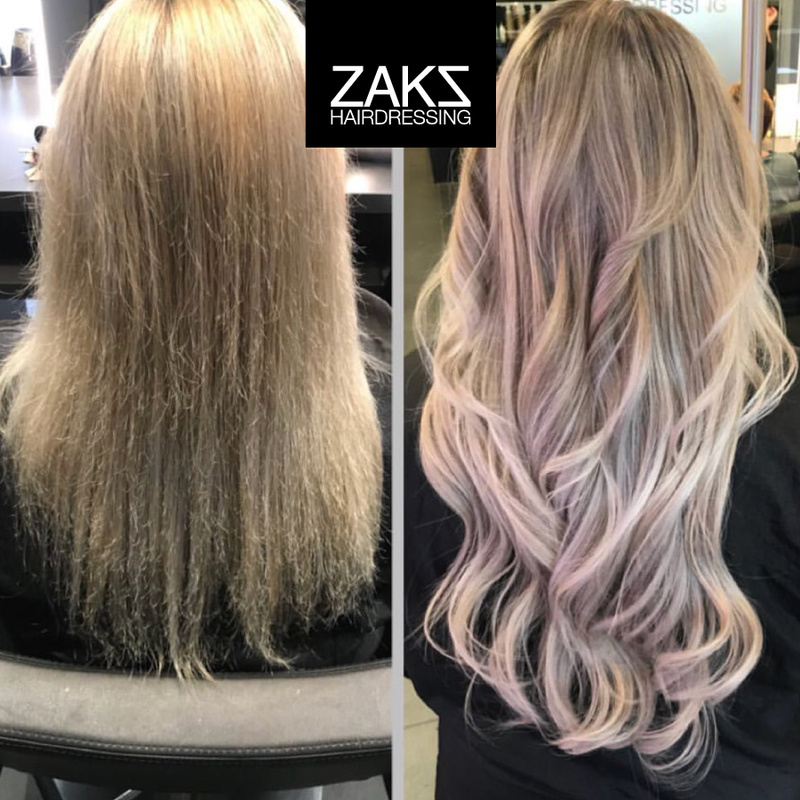 Our four highly trained and experienced extension specialists – Emma & Jason at our Wolverhampton salon and Scarlett & Lori at our Kingswinford salon – can create a luscious mane, funky-fun party hair or a fairytale up-do for a bride. The choice is yours. Rapture are one of the leading hair extension suppliers in the UK and support the responsible and ethical sourcing of hair. All hair comes from traceable sources where hair donation is made willingly, and the proceeds from the sale are put directly back into the local communities. Clients often worry that extensions will be difficult and expensive to maintain. Quite the contrary. Your Rapture extensions will last 8 to 10 weeks. We can then gently remove them, reapply and restyle making them exceptional value for money. 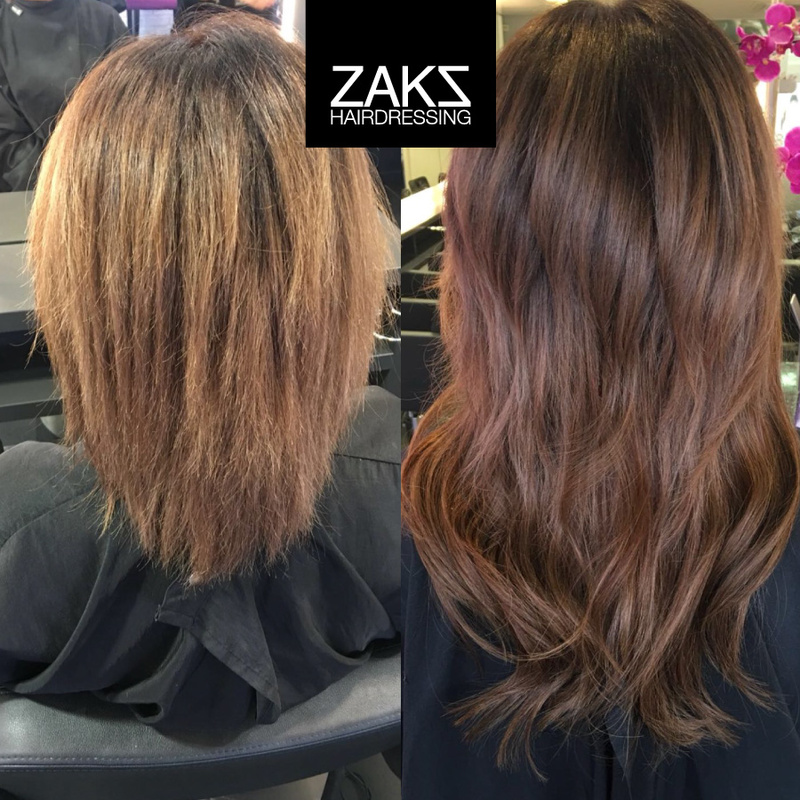 Call our Wolverhampton salon on 01902 422746 or our Kingswinford salon on 01384 400315 to book your Rapture Hair Extension consultation.